Throughout this series dealing with traditional herbal healing, we’ve been introduced to plants that really don’t really need an introduction because they’re so common. Maybe you didn’t know how to use them, but you knew what they were. This entry is no exception as we head back out into the yard to find red clover. While some of you fight each summer to eradicate it, I’d encourage you to leave at least a couple plants from which you can harvest. Not to be confused with white clover, red clover tends to grow in a more upright fashion and in a clump, as opposed to a ground cover like white clover. The leaves and stems are generally larger and of course, the flowers, while not a true red, are a deep pink-purple color. Thanks, but red clover probably doesn’t need your help. It’s common throughout the country, and will often spontaneously appear where there’s disturbed soil, in fields, and around the edges of the yard. It’s a perennial, though individual plants probably won’t live more than a couple years. 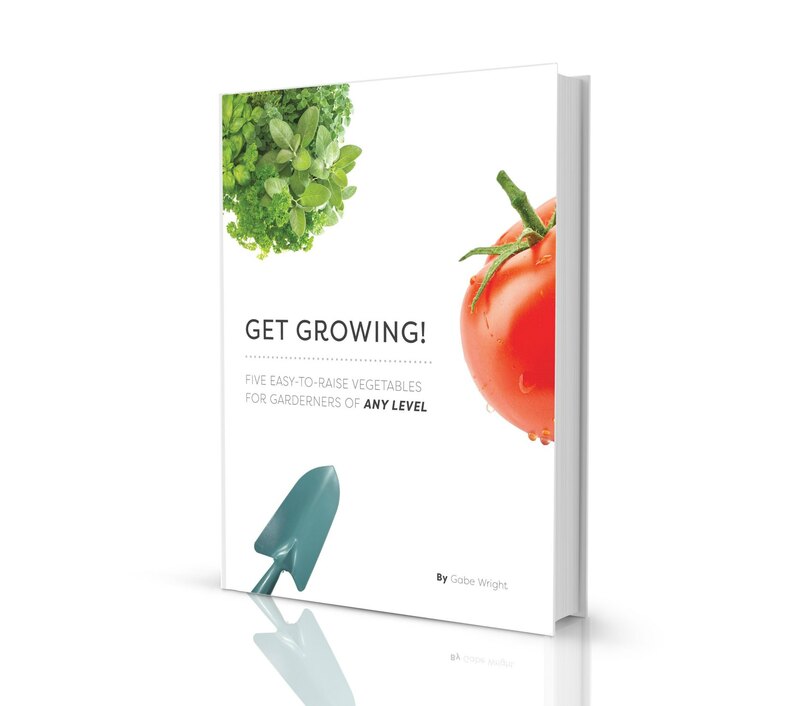 The plants are tolerant of various levels of sun and moisture and will thrive in a number of areas. What’s Red Clover Good For? 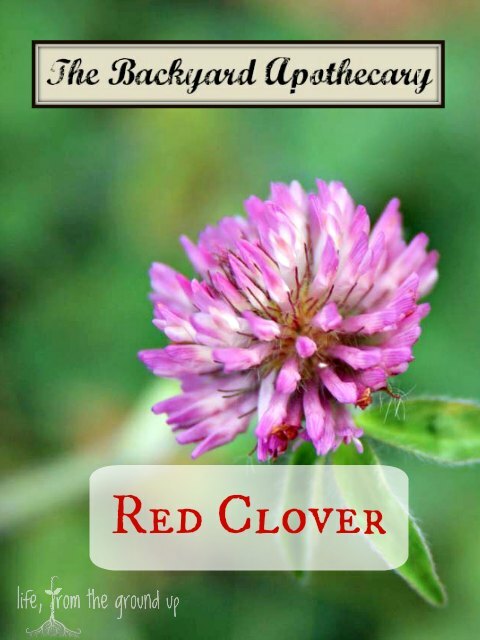 Red clover has a number of benefits and is used both topically and internally. It is helpful with a wide range of skin ailments such as rashes, sores, and other minor irritations. Internally, it may help relieve symptoms of menopause, improve fertility, and it’s high in antioxidants and anti-inflammatory compounds. It has shown promise in improving bone density and is useful as a cough treatment. 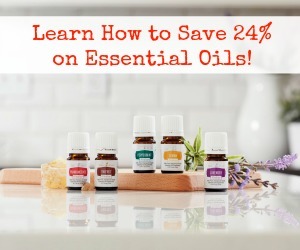 It is also used as a cardiovascular tonic (it contains blood thinners) and some preliminary studies have demonstrated effectiveness in slowing and even reversing some cancers (though as with most herbals, wide-ranging studies have not been performed). And although most of the focus has been on the health benefits of the plants that we’ve examined, red clover is also commonly used in farming, either as a cover crop (it’s a legume, so it fixes nitrogen) or as forage/silage for livestock. Double bonus! The most common use is creating a tea or infusion (a long-steeped tea) from the flowers, for internal use. 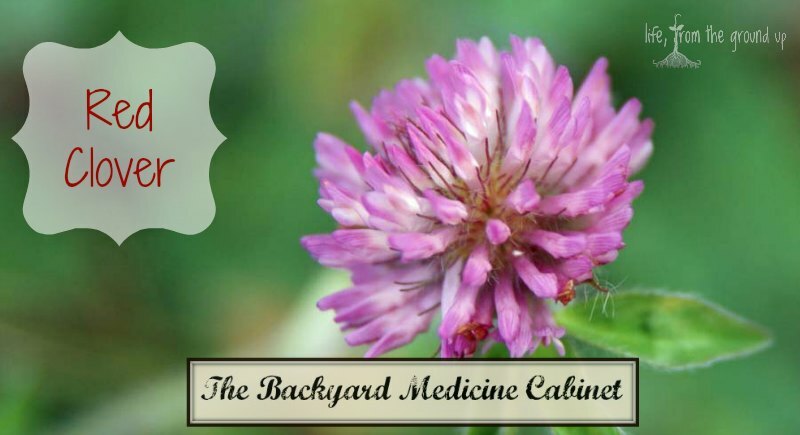 For topical applications, red clover flowers can be infused in oil and turned into a salve. Leaves and flowers can also be eaten fresh as a salad garnish. Note: Do not use if you’re already taking blood thinners since it does have blood-thinning effects. Generally not recommended if pregnant, or dealing with reproductive health problems such as endometriosis, fibroids, and breast or ovarian cancer. Disclaimer: I’m not a doctor, nor do I pretend to be one. I don’t think any of my statements have been evaluated by the FDA, which is probably a good thing considering some of the stuff they approve… Do your own research before trusting the word of a random blogger. While I certainly encourage you to try some herbal remedies, I’m not suggesting you ditch all your prescriptions. I think modern medicine is awesome; I also think the natural world is pretty awesome too, and can offer a lot for minor ailments.